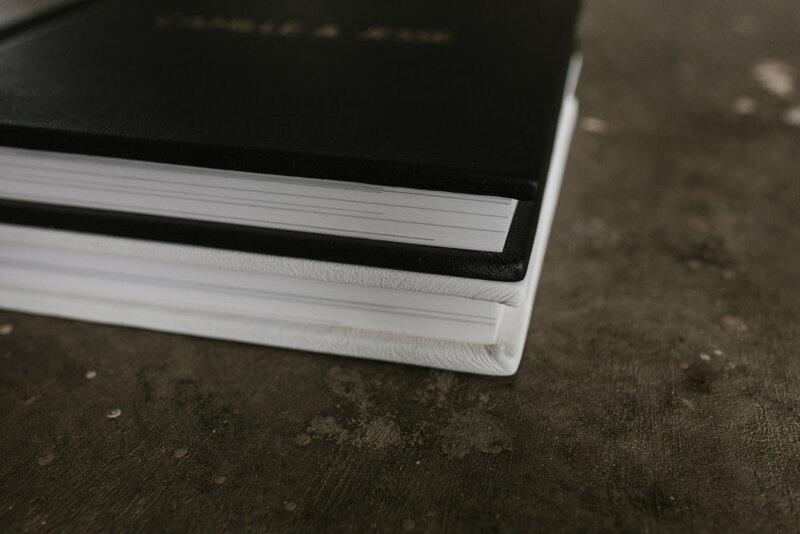 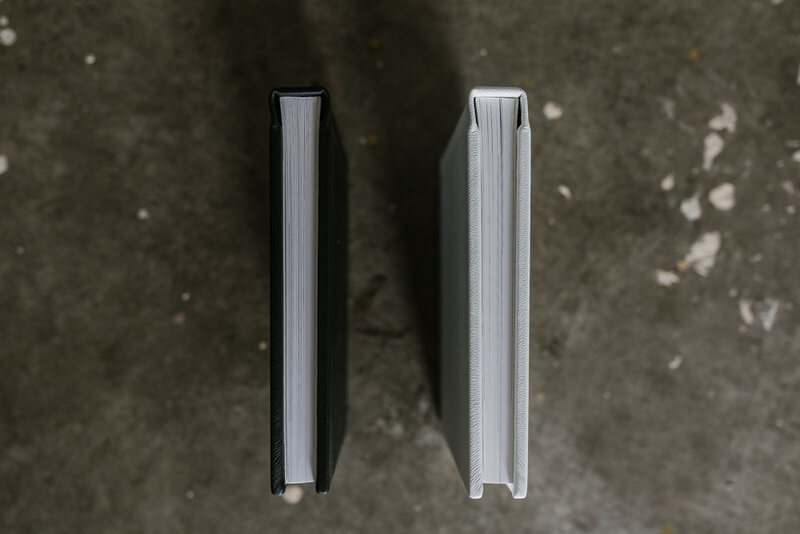 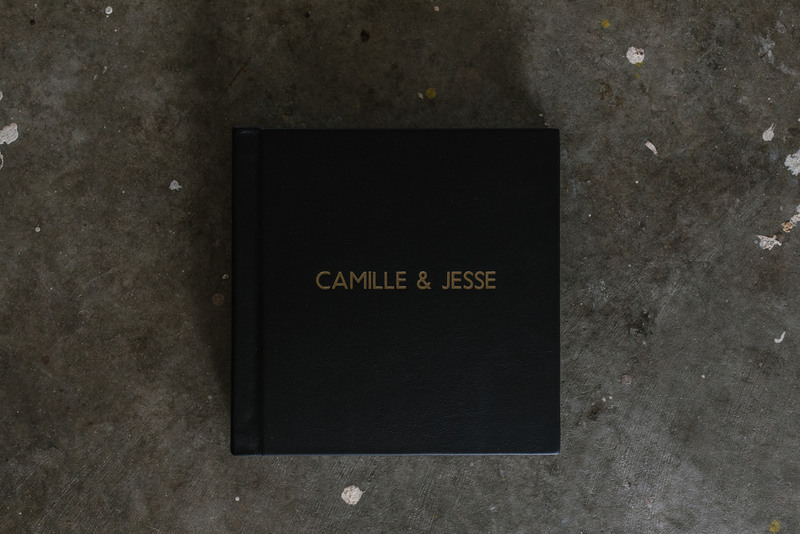 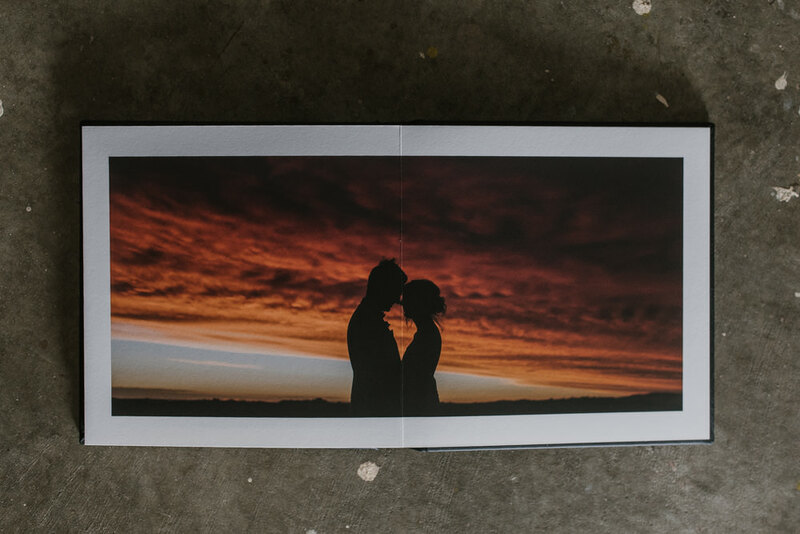 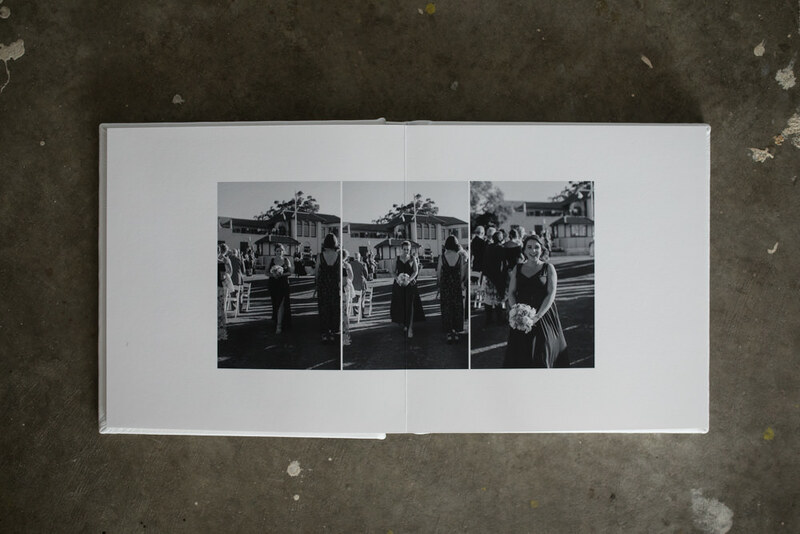 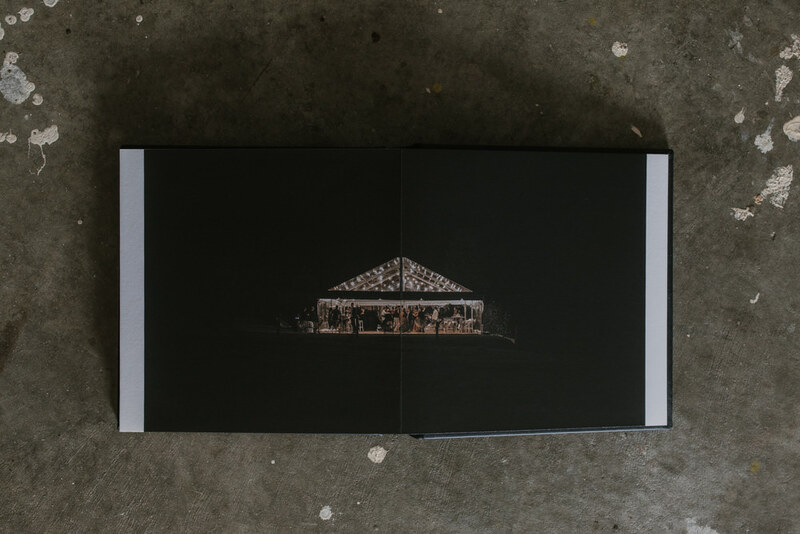 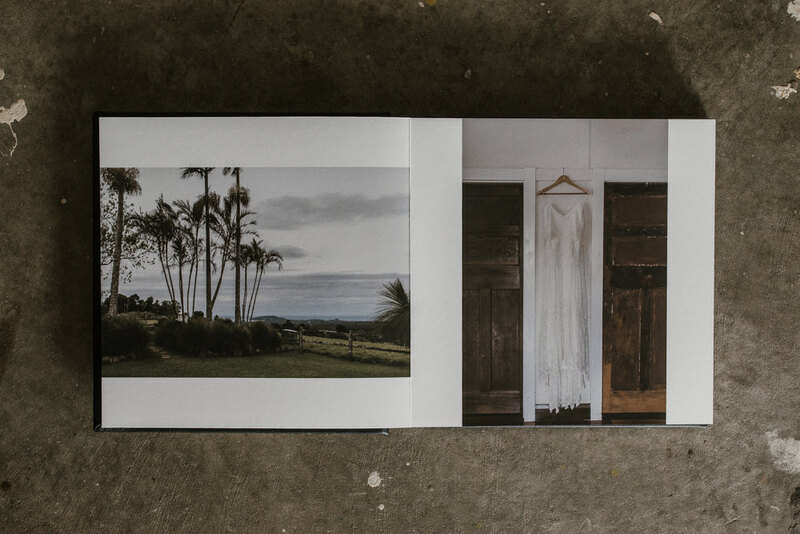 Fine Art Wedding Books are the gift we give to our future selves. 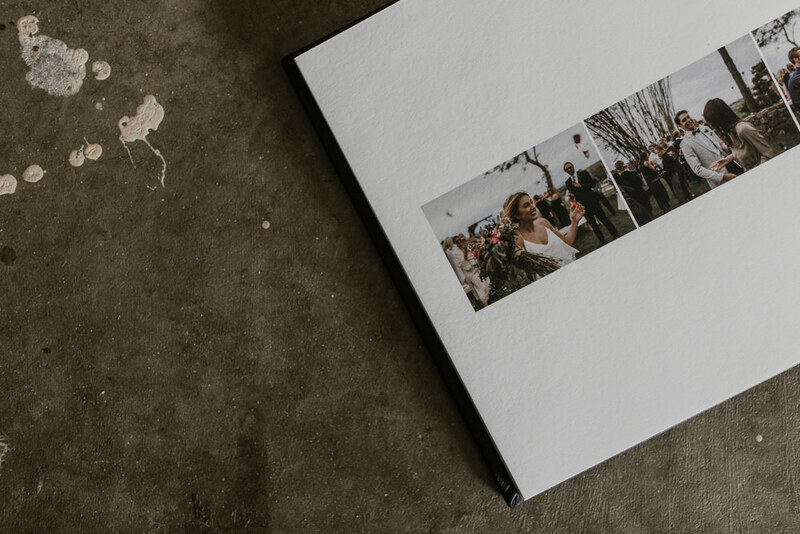 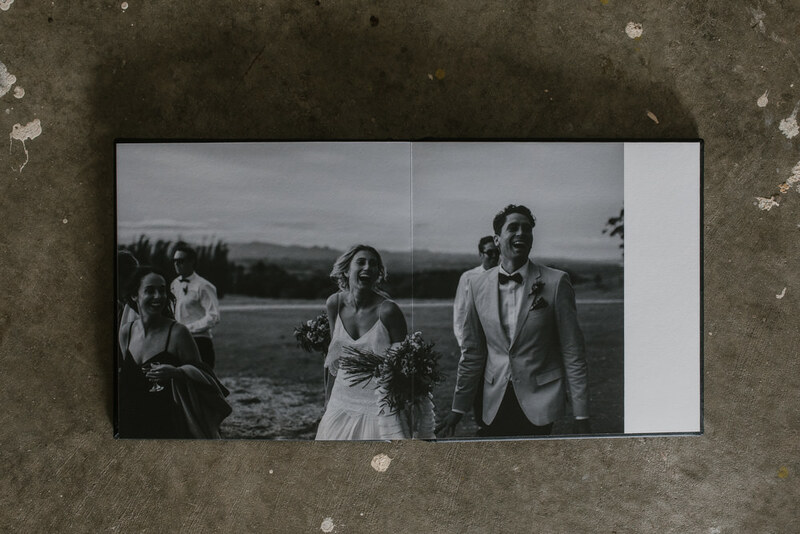 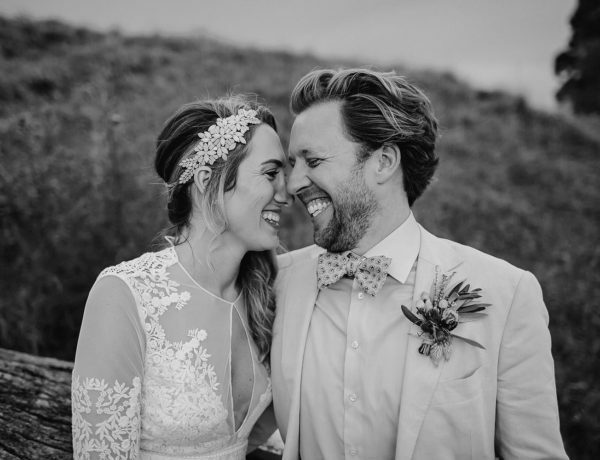 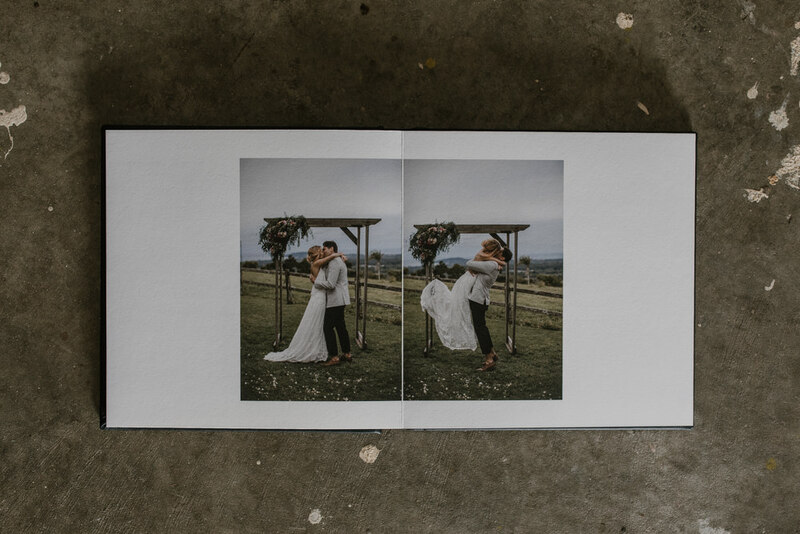 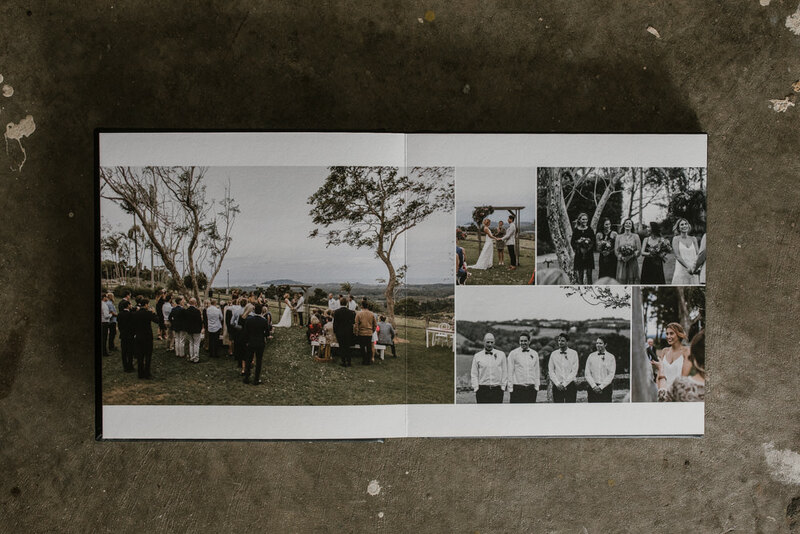 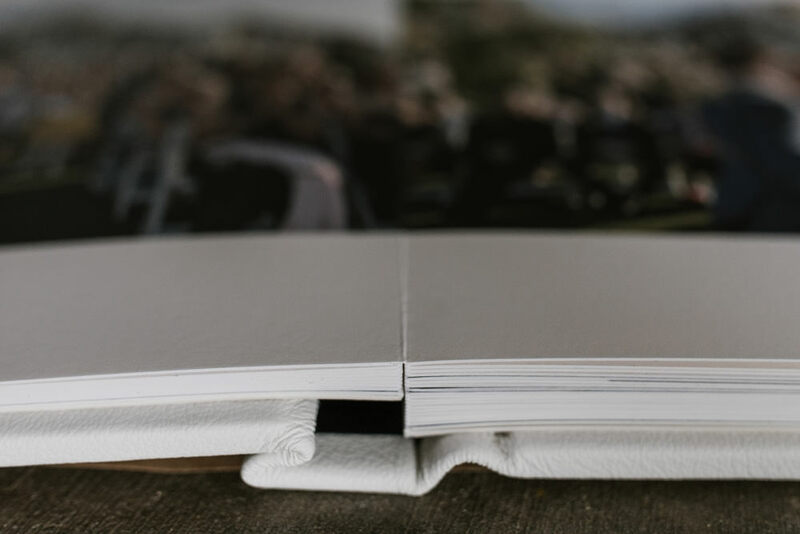 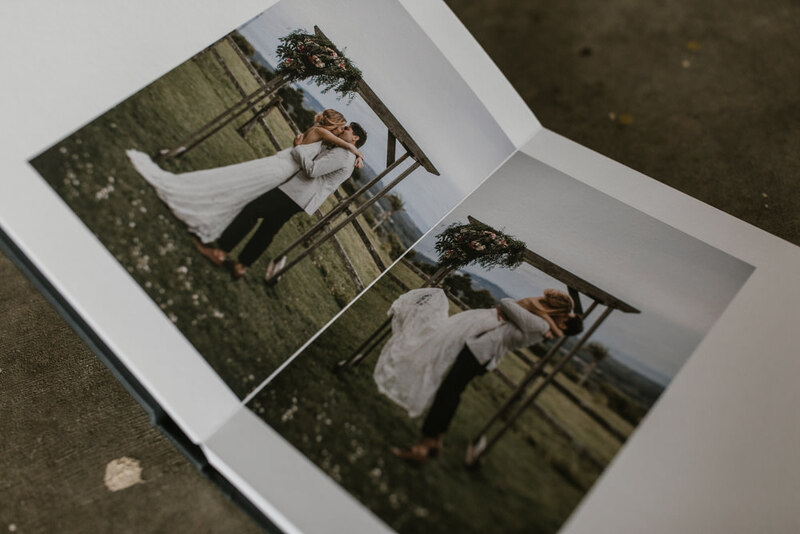 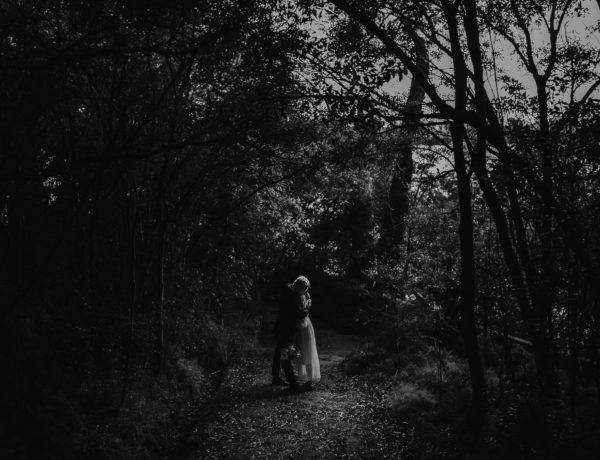 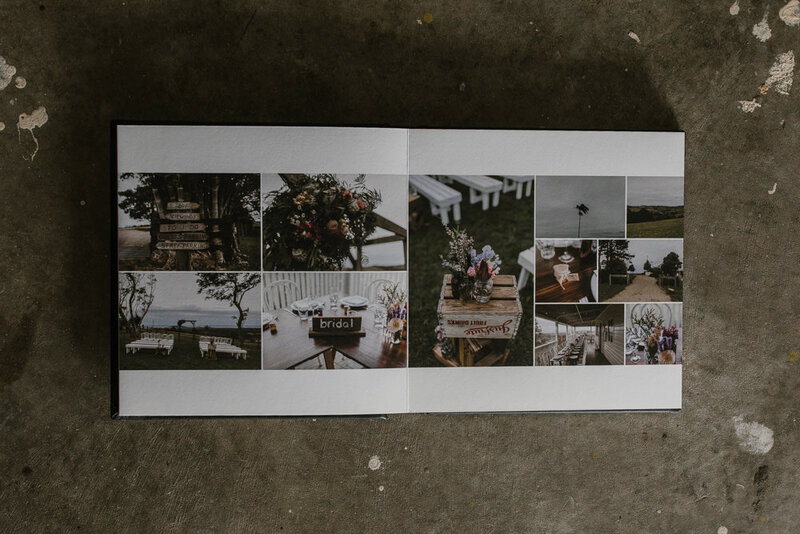 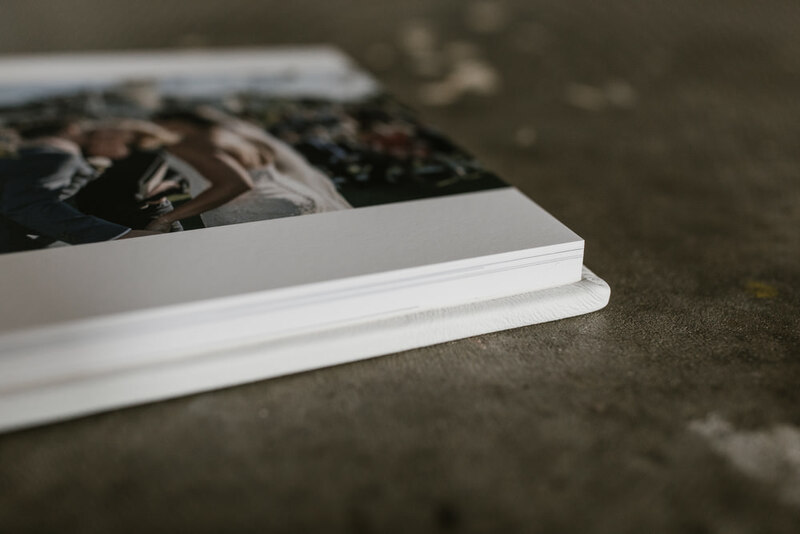 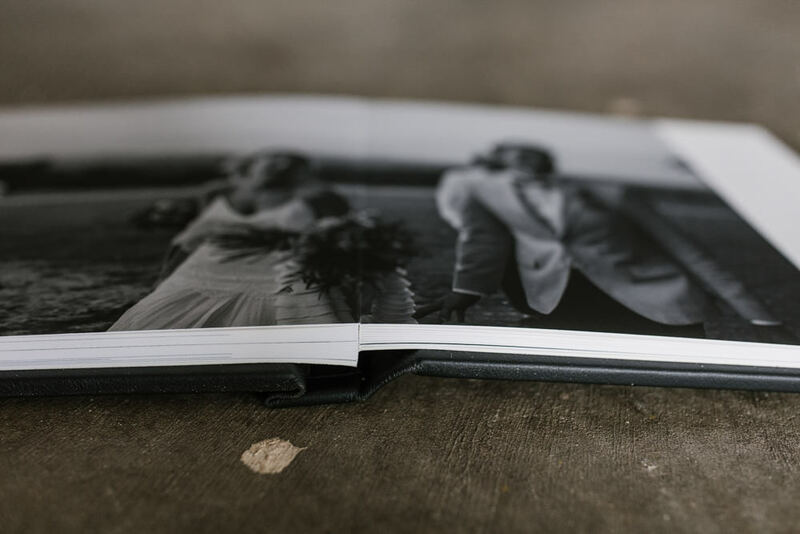 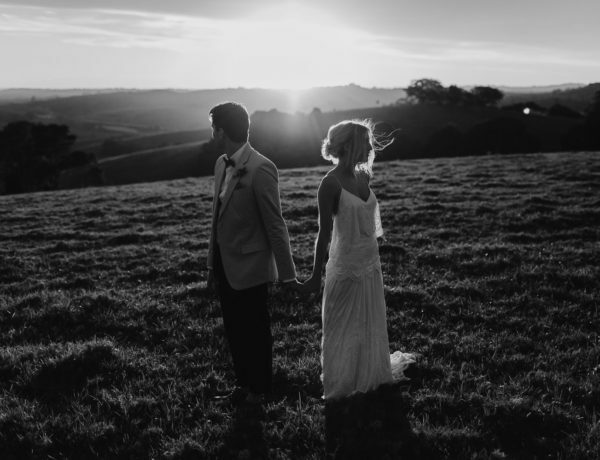 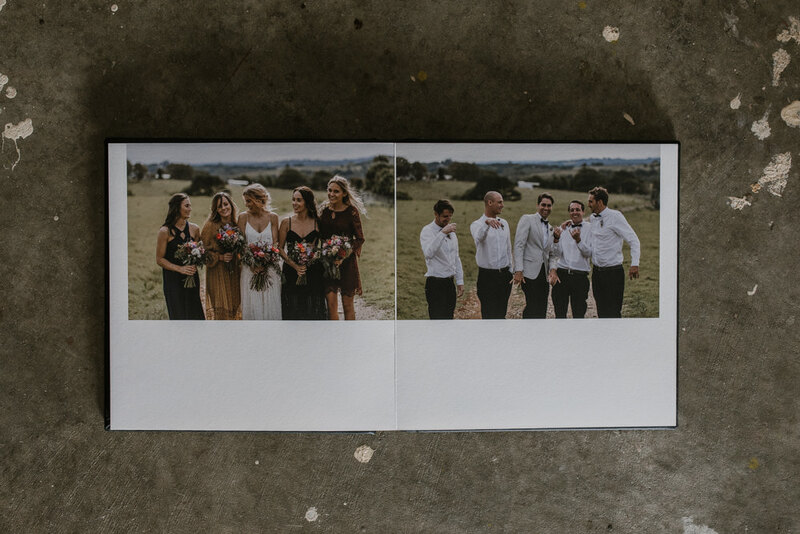 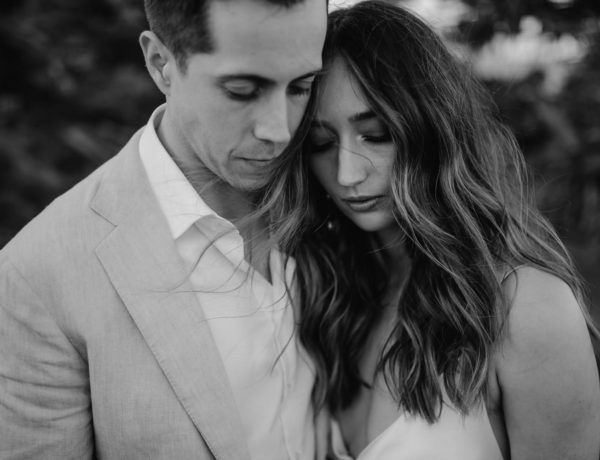 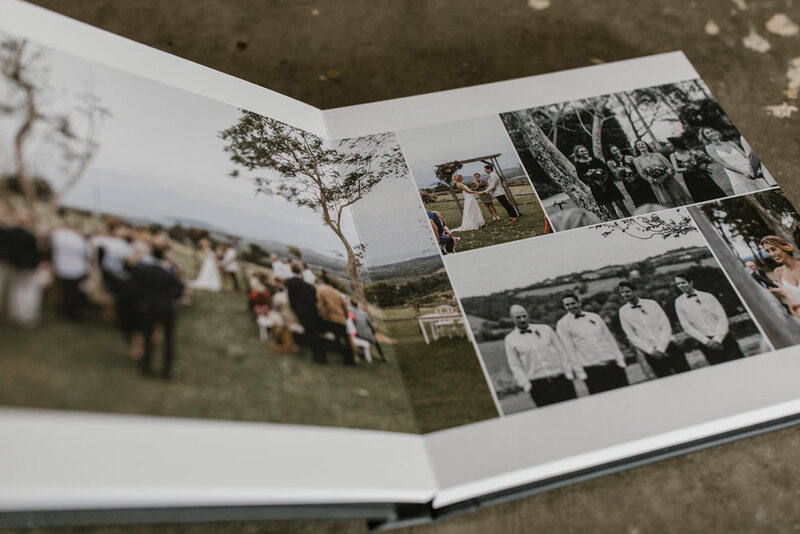 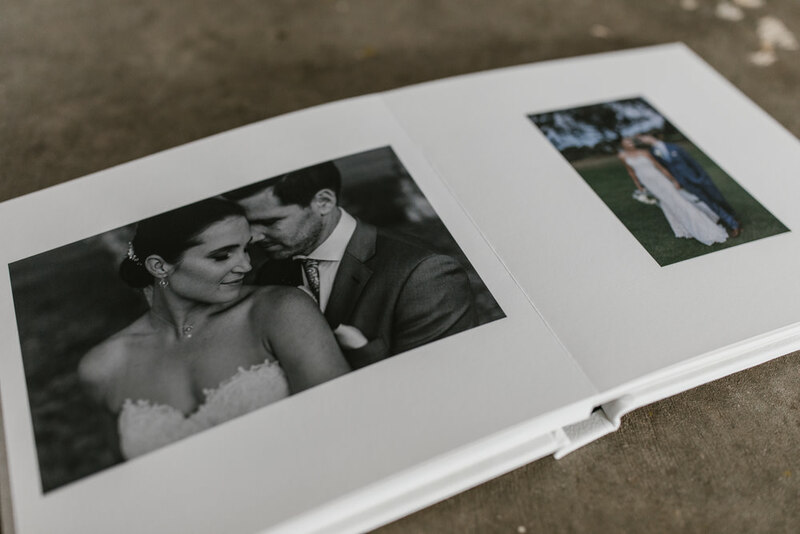 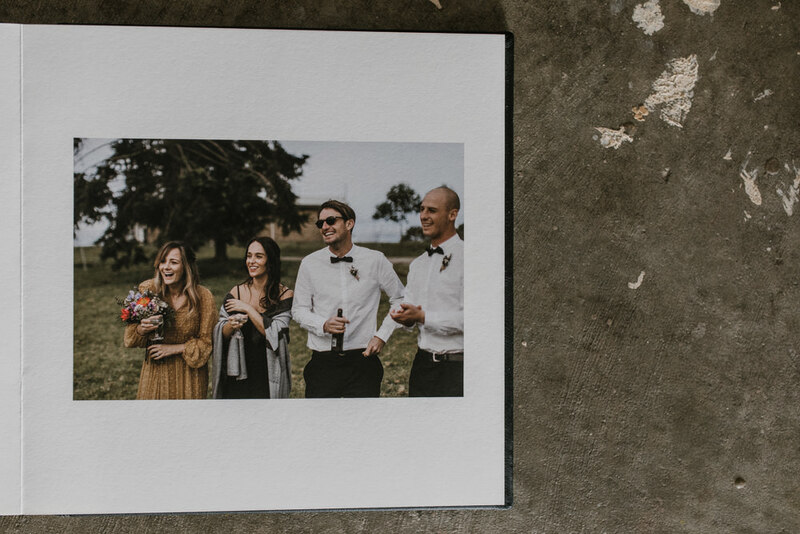 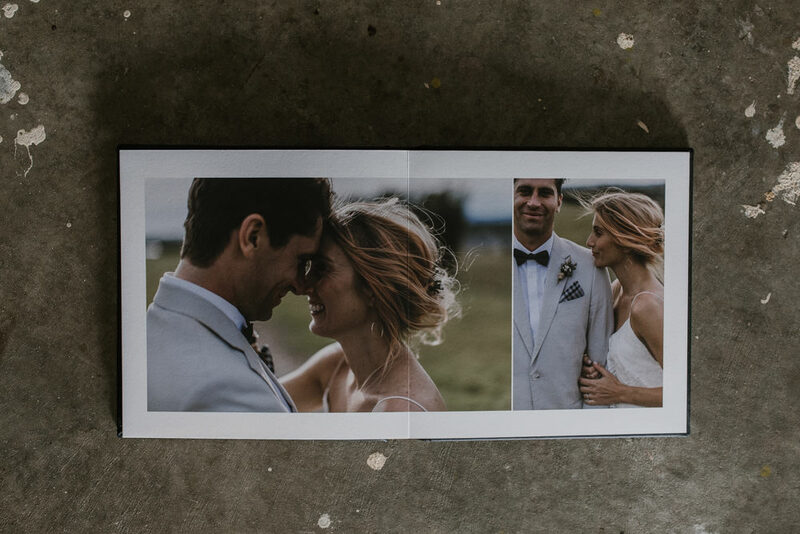 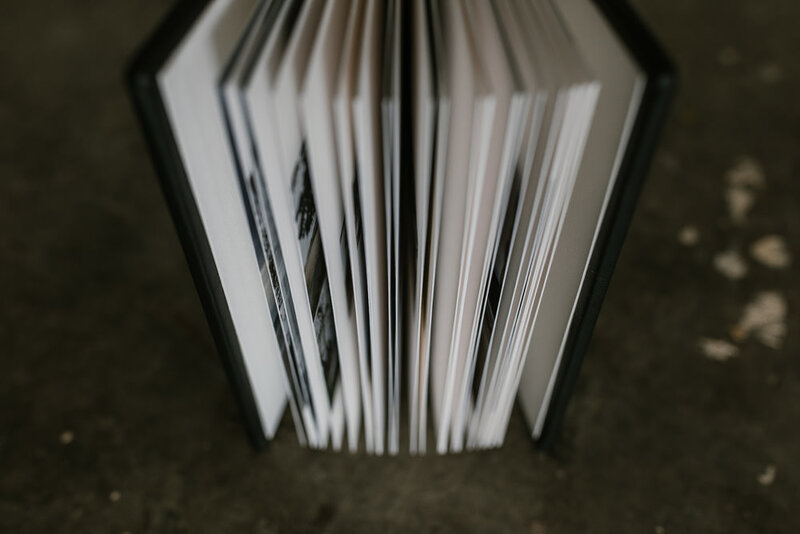 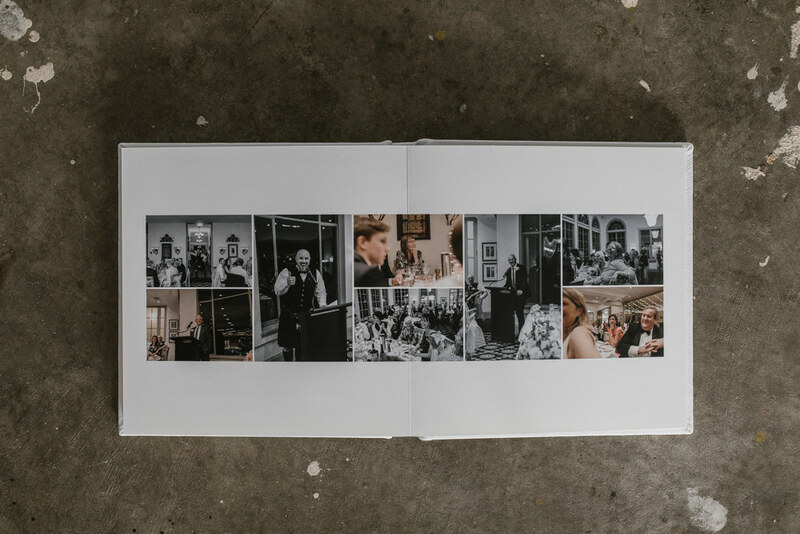 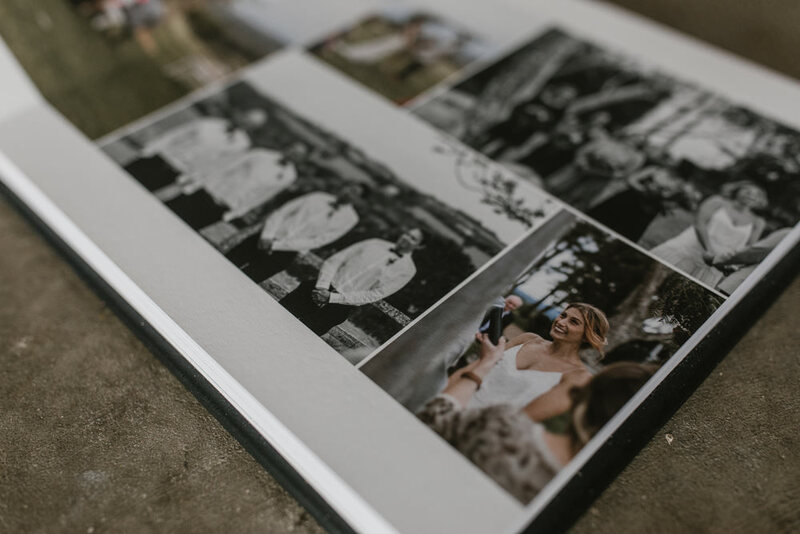 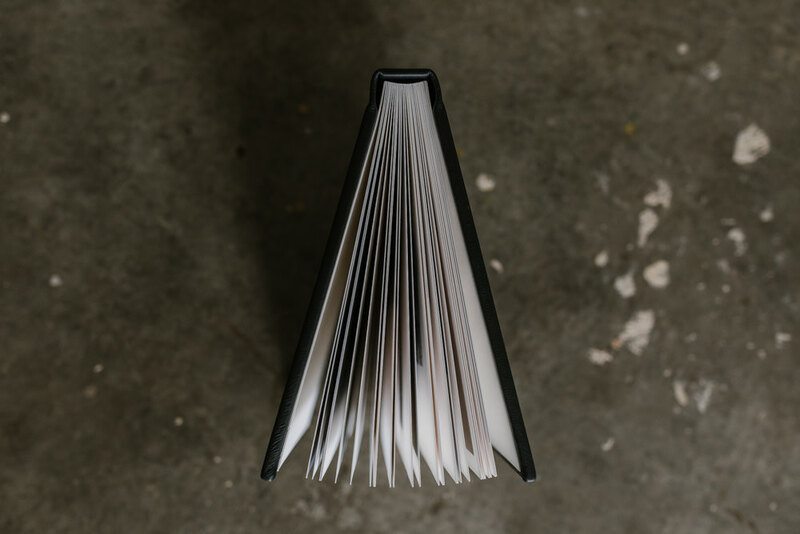 By investing in a wedding book, you are buying the experience not only for you but your children, your grandchildren, and even their children… will have with your memories as they hold your images in their hands, sharing stories as they turn over each page. 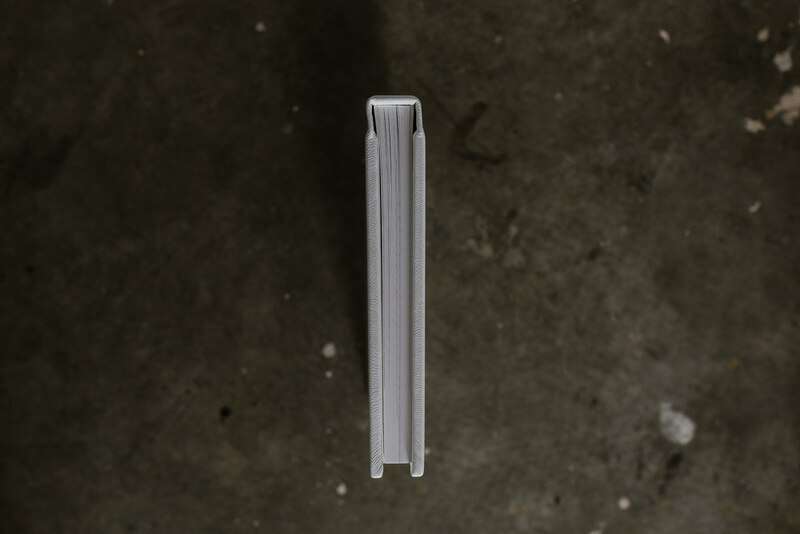 There’s truly is a magic that clicking a screen can’t recreate. 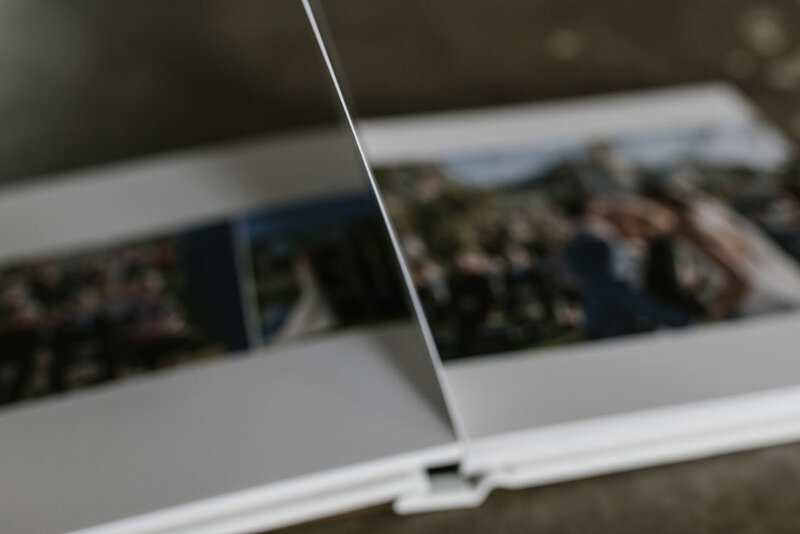 Photos are meant to be viewed, so let’s make sure these memories have a chance to be re-lived.